We've all been there. You're trying to build a website, set up an email campaign, or market your business online, but you can't seem to figure out some nuance of one of your tools. You could really use some outside help. Whether you're just getting started or you're stumped by apps such as MailChimp, Shopify, Squarespace, Zapier, and more, Sixty stands ready to help you hire the perfect freelancer or agency for your project. But what happens when the folks at Sixty need to send up their own Bat Signal for help, specifically when it comes to understanding if their product is intuitive and easy to use? We talked with co-founder and Head of Product Andrew King about their experience with FullStory, and how it gives Sixty 360-degree coverage of their user experience. "FullStory has become so integral to our processes that its name has become standard lexicon. "Much like you'd 'Google' something or 'Uber' somewhere, we no longer say, 'Hey, take a look at the session recording.' It's simply 'watch the FullStory.'" 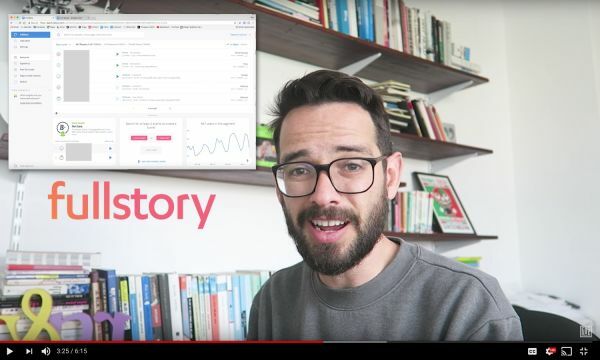 "FullStory enables us to experience our product through our users' eyes—which is how we want to see it, rather than simply through server logs, analytics data, or anecdotal feedback. "When we 'watch a FullStory,' we actually feel delight, frustration, intrigue, and confusion just as our users would. "We catch ourselves rooting for them to succeed, and if they don't or if they run into hurdles along the way, we have a much clearer understanding of how to improve their experience because we've been along for the ride, too." As Andrew says, it becomes much easier to understand what's working and what's not when you can follow user journeys from start to finish—and it's amazing how ideas and solutions start to flow that much faster once you add empathy and real emotional stakes. "We make it a point to "watch film," much like a professional athlete or coach. For many months we ordered food to the office on Friday evenings and queued up hours worth of FullStory tape. We'd cheer some, groan some, and feel a healthy amount of shame, but we'd always leave the film sessions with a highly-informed list of ways we could improve in the week ahead." We're no strangers to game film at FullStory. We encourage teams to come together and replay game film—even offering up a fun kit to get teams started. Even before they discovered FullStory, Andrew and his team took pride in their ability to solve bugs fast. Now, combining Bugsnag, New Relic, and FullStory, the bar has been raised with Andrew shooting to fix bugs within 15 minutes of the time they're reported—and often within half that time. As far as FullStory's part in the process is concerned, Sixty grabs relevant information in Bugsnag to look up the user's session in FullStory session, so it can be played back exactly like the user experienced it. This gives Sixty a step-by-step, high-fidelity visualization of what went wrong. Finally, Sixty can get a full picture of what happened without having to ask users a bunch of questions or for screenshots. And they can solve bugs without having to rely on users' incomplete or inaccurate information. Sixty further delivers world-class customer support—with the assist from session replay. Each time a user asks a question via Intercom, the Sixty troubleshooter gets a link to the replay of the user's current session. They see exactly where the problem lies and how to help solve the issue, all without having to ask lots of questions and stressing the user out even further. With FullStory Go Live, Sixty can see what users are struggling with on their screens in real time. All the information and context needed for full understanding and empathy is simply one click away. 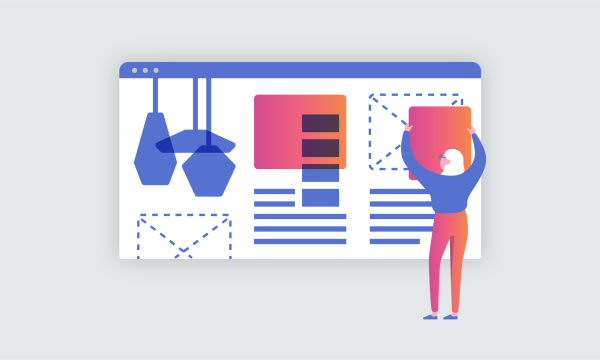 Our vision at FullStory is to help customers make the web a more perfect place, and we're thrilled to see how Andrew and the team at Sixty have been putting FullStory to work to help customers, solve bugs, and understand the user experience. Thank you to Sixty and Andrew King for sharing this feedback. 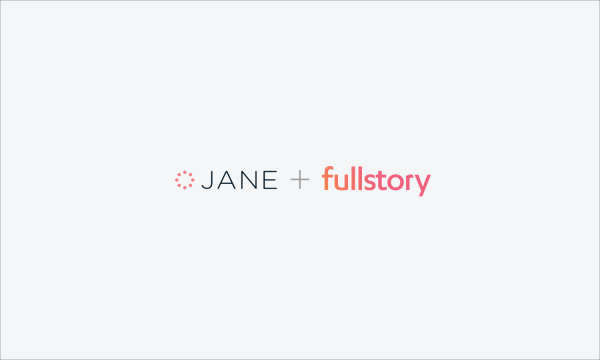 We're happy to hear you're finding FullStory so useful! Interested in hearing more ways FullStory session replay and Click Maps are used to build better products? Want to share your story? Reach out — email thefuture@fullstory.com! FullStory-teller from a land far away. Poet, player of the lute, and lover of CX.